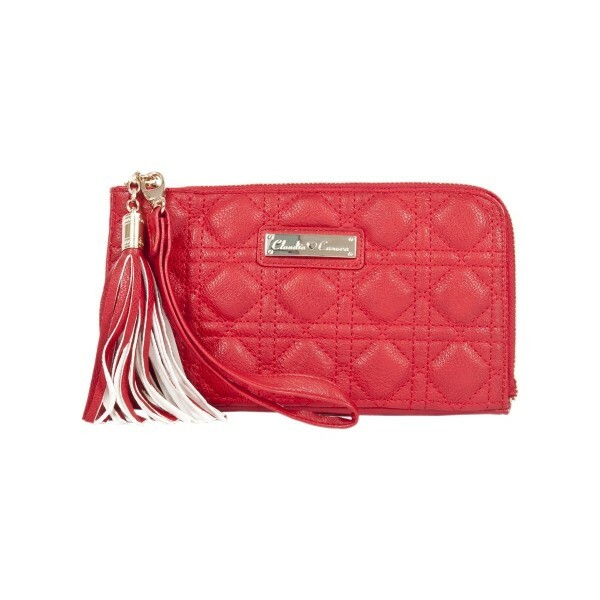 Keep your gal stuff safe with our super sassy tassled zip round clutch! 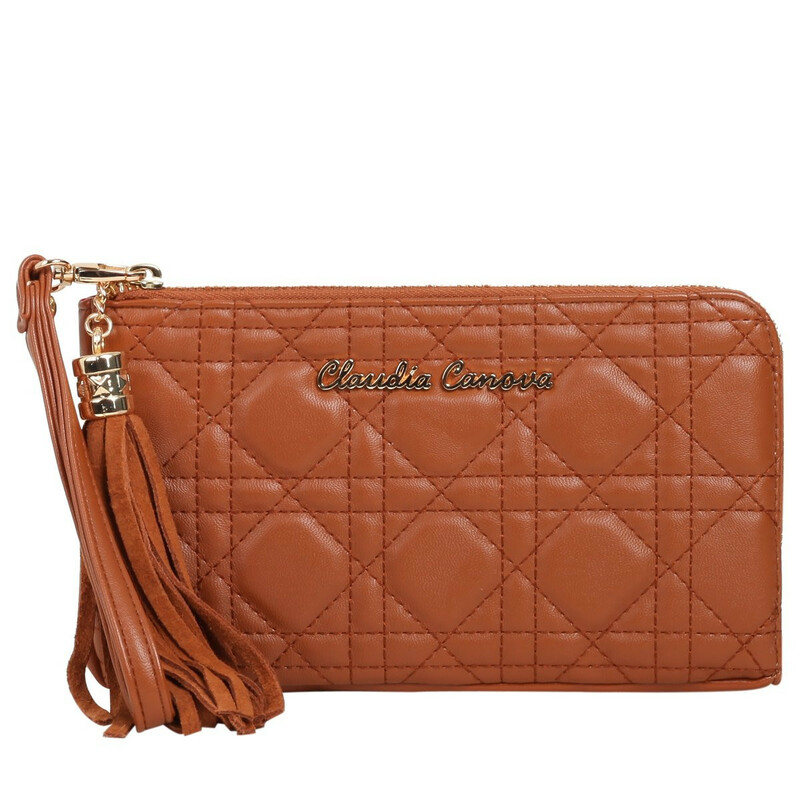 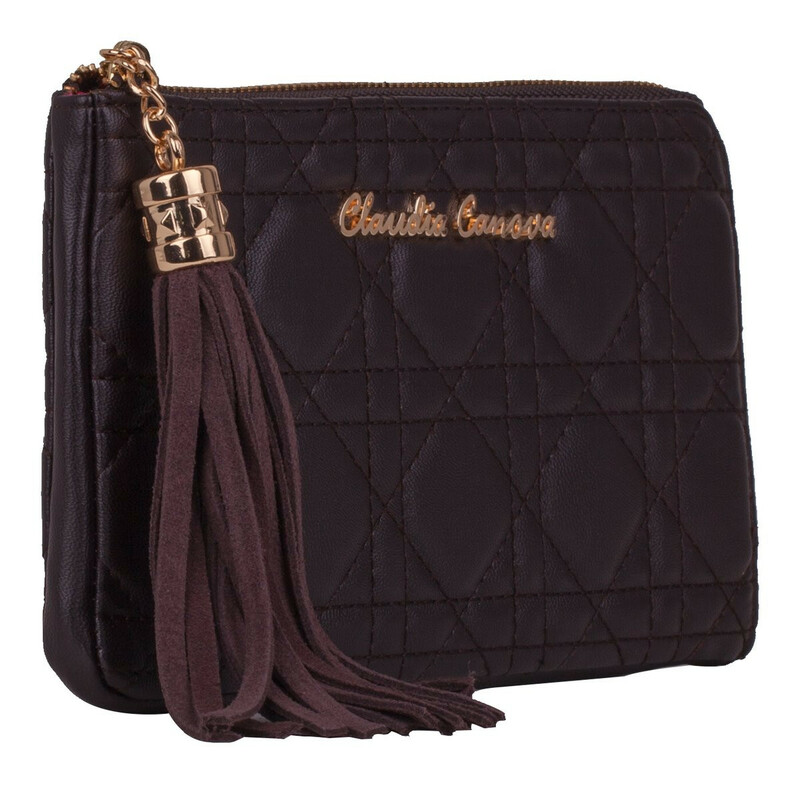 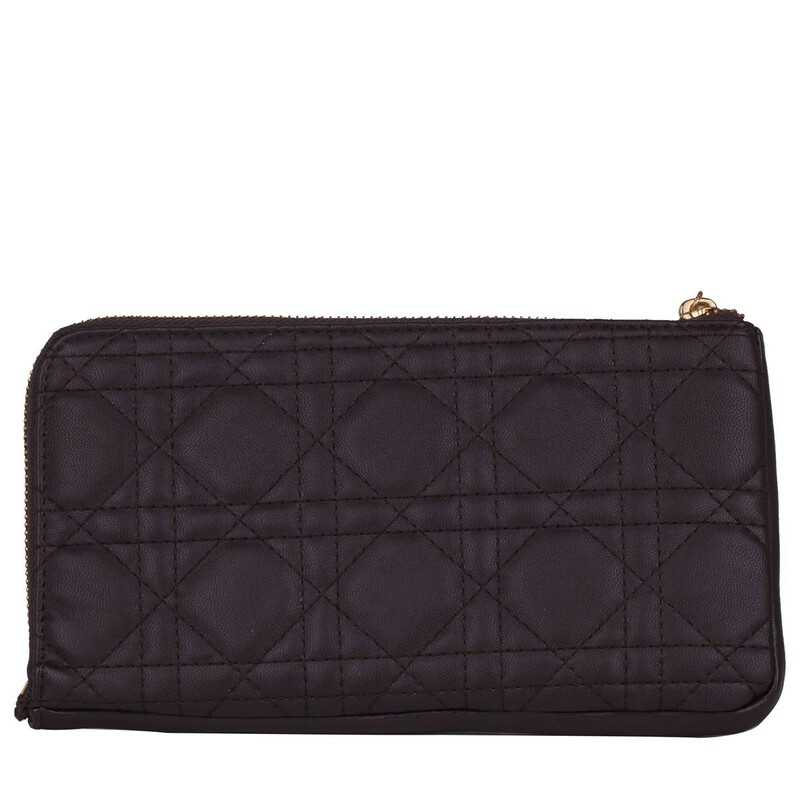 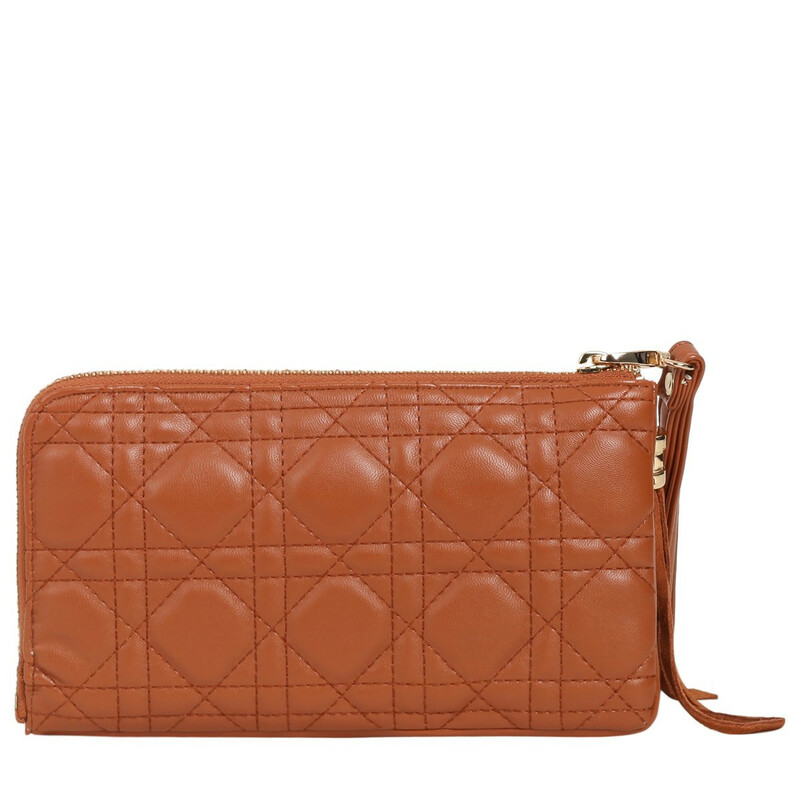 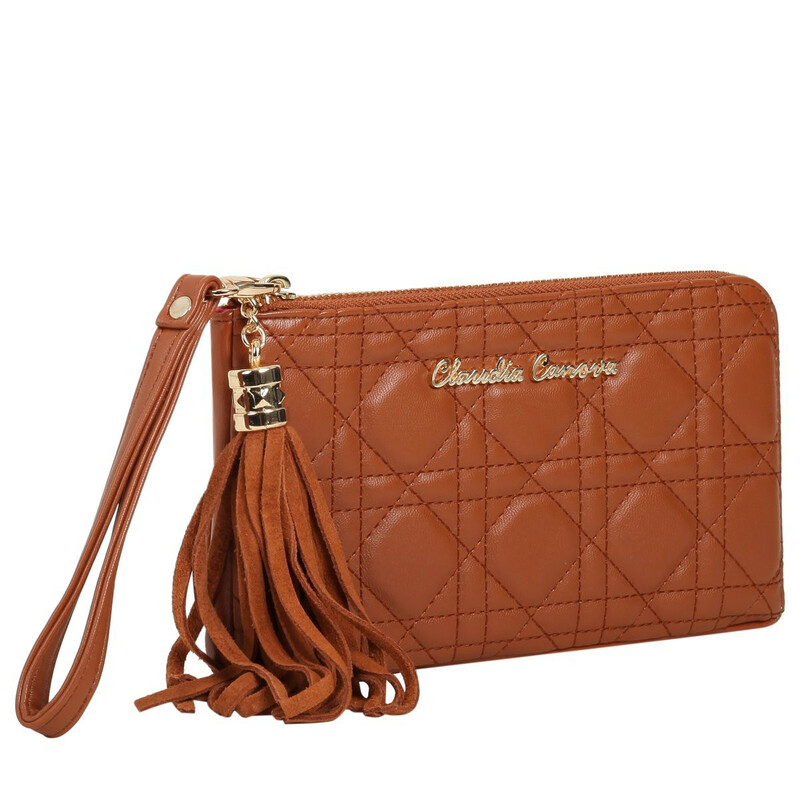 Featuring a stunning quilted PU exterior with a detachable zip wrist strap, and that all important tassle detail, this clutch will be your go to for a night out! 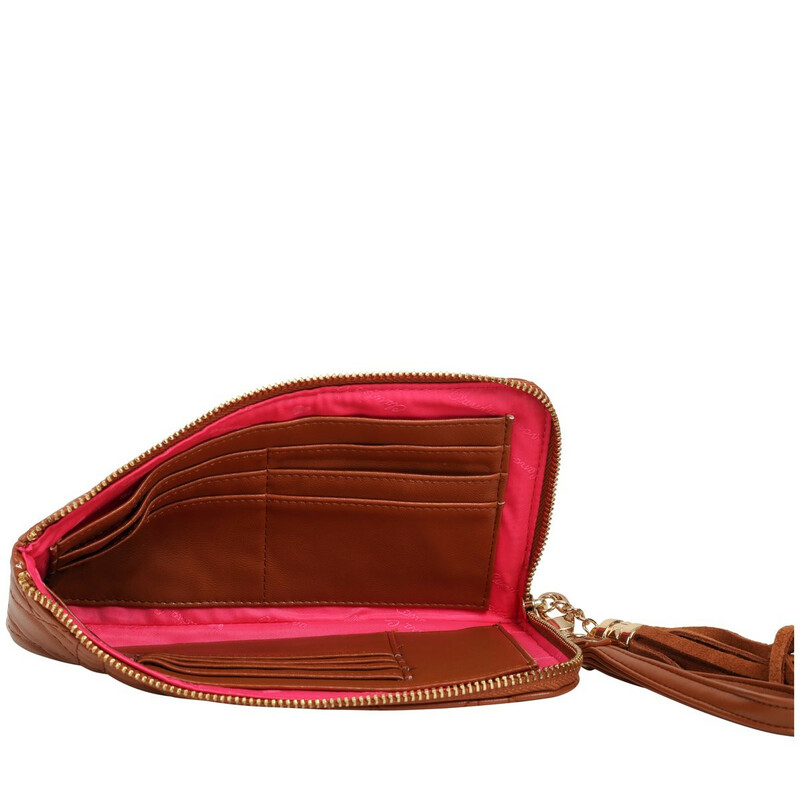 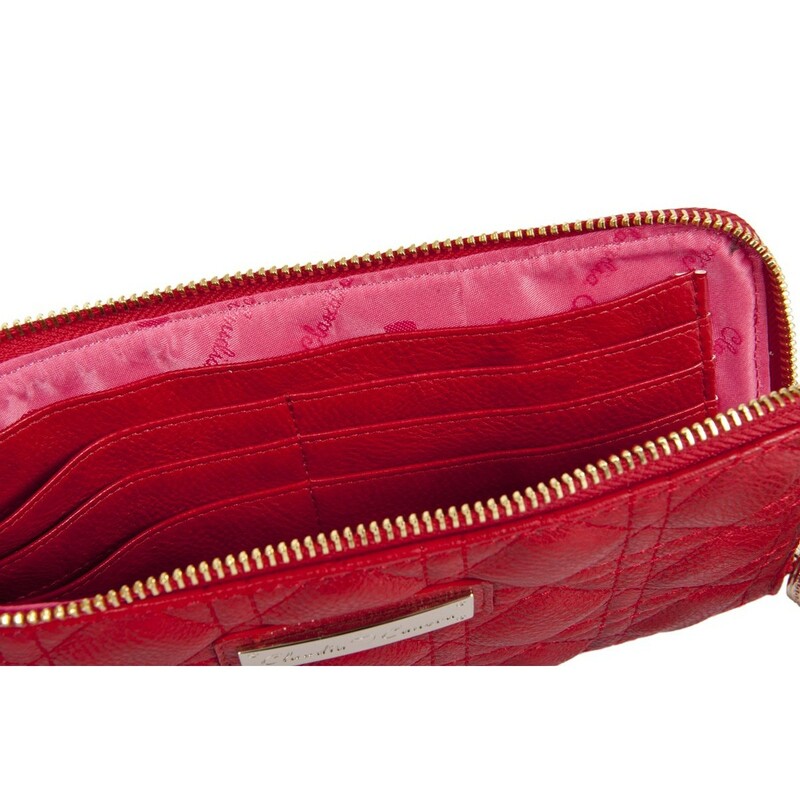 No need to worry about your money either with its 10 card slots, and 2 compartments for notes and receipts!